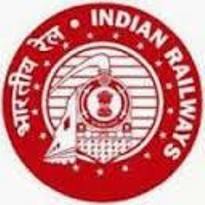 Railway Recruitment Board - RRB published call letter / admit card notification for Group D (CEN 02/2018) Physical Efficiency Test (PET) Examination, 2019. You can view this notification by below mentioned link and download your call letter. You can download your call letter by entering your roll number / confirmation number along with Birth date at below mentioned link. Female Candidates: Should be able to lift and carry 20 kg of weight for a distance of 100 metres in 2 minutes in one chance without putting the weight down and Should be able to run for a distance of 1000 metres in 5 minutes and 40 seconds in one chance.